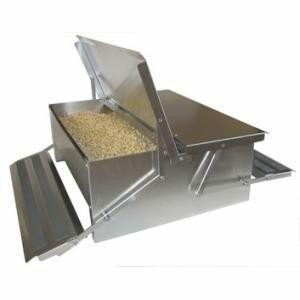 Chooketerias are a great poultry self serve feeders designed to keep pests and rodents out. 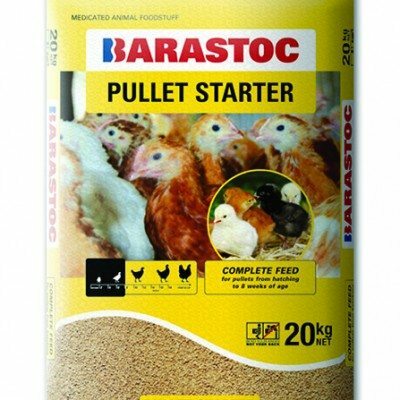 Fill the Chooketeria with your usual layers pellets etc… and your chickens can help themselves when they’re hungry. The lid opens for all types of chickens from bantams to large heavy breeds, will close when they step off. 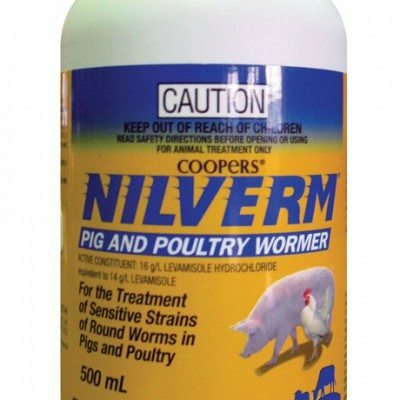 Works well for ducks, guinea fowl and other poultry as well. 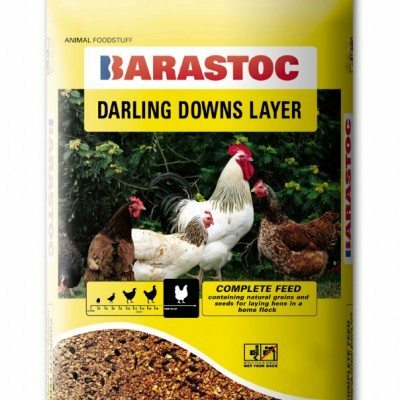 No need to rush home to feed out as the Chooketeria holds approx 10kgs of feed, so your birds will only eat what they need. Pick this product up at your local Tuckers Store!